As a woman-owned small business, we care about our reputation. That is why here at Clean Arrival LLC we focus on quality and customer service above all. 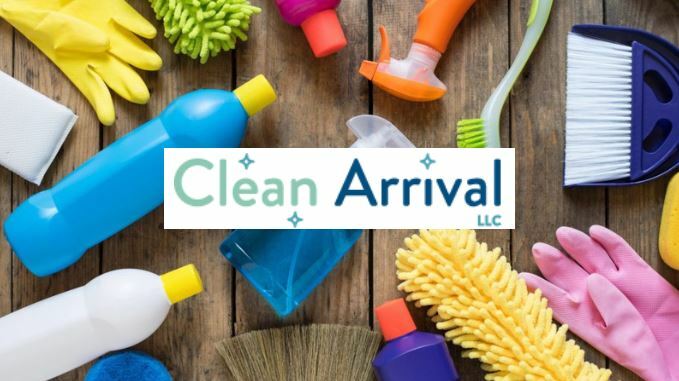 When you book West Linn House Cleaning services with us you receive our 100% satisfaction guarantee, backed by our attention to detail and open attitude. All our professional cleaners are provided intensive training and fully vetted with complete background checks before we send them to you. They will treat your home with the care and attention they would their own homes. Every clean you will be met by a friendly, courteous face ready to listen to your needs. Using aggressive yet gentle cleaners we will carefully remove grease and grim off your appliances and countertops. We tackle those forgotten backsplashes, faucets and floors as well. We will also leave your bathrooms shining like new. Our probiotic cleaners will continue to fight off germs long after we’ve left, restoring a healthy balance to your home. Our cleaners disinfect and sanitize your tubs, toilets, showers, and sinks. Don’t forget about flooring either. Our full service clean includes vacuuming and mopping of all your floors. Having a hard time keeping your bedroom up to snuff? Our bedroom cleaning services include everything from the ceiling to the floors and all in between. We’ll get the pesky cobwebs, dusty side table, and even make your bed. Our living areas tend to be the highest traffic regions of our homes. They collect the most dust, dirt, and debris, and take a lot of attention. Whether you book our recurring or our deep house cleaning in West Linn we’ll make sure your living areas are spotless for your next guest. Contact us today for a free quote or to book our house cleaning services in West Linn at 503-567-5404. You can also message us on Facebook or email us here.